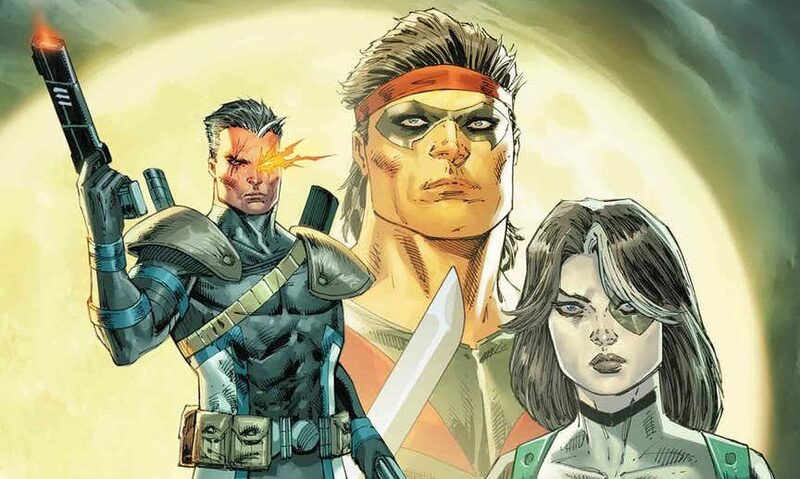 Marvel Comics Universe & June 2019 Solicitations Spoilers: Rob Liefeld Gets Retrospective Marvel Universe Omnibus Treatment As Current Series Major X Unfolds! 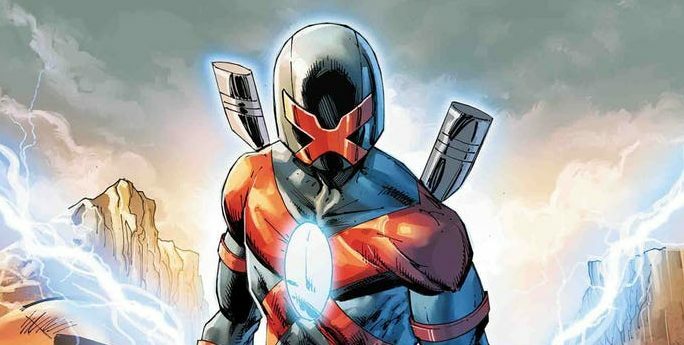 Marvel Comics Universe & Major X Spoilers: Rob Liefeld Gives Another New Character The Spotlight On Latest Cover! 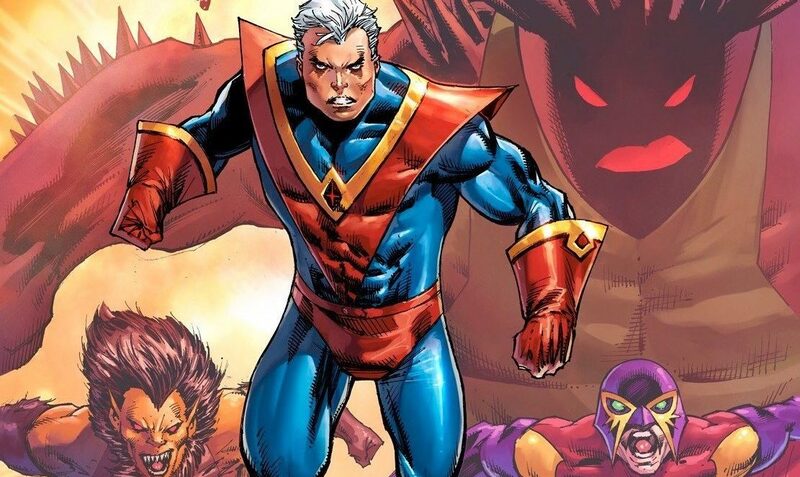 Marvel Comics Universe & Major X Spoilers: Rob Liefeld Reveals Old Man Cable? 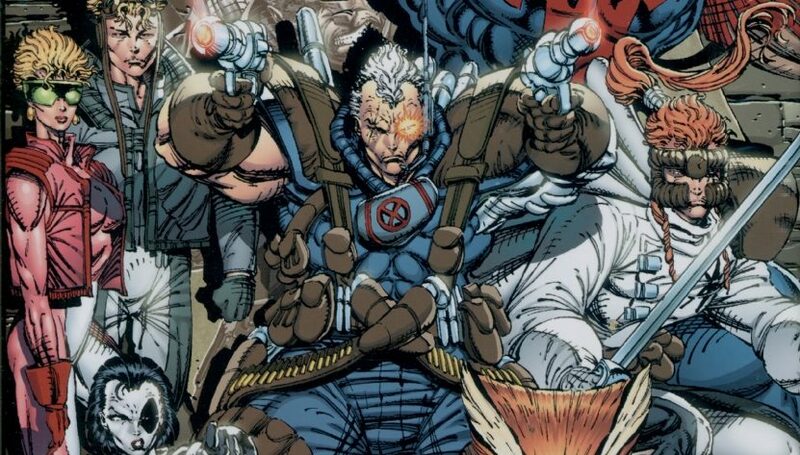 Plus OG Cable, Deadpool &…. Aura For Uncanny X-Men Event Mini-Series! 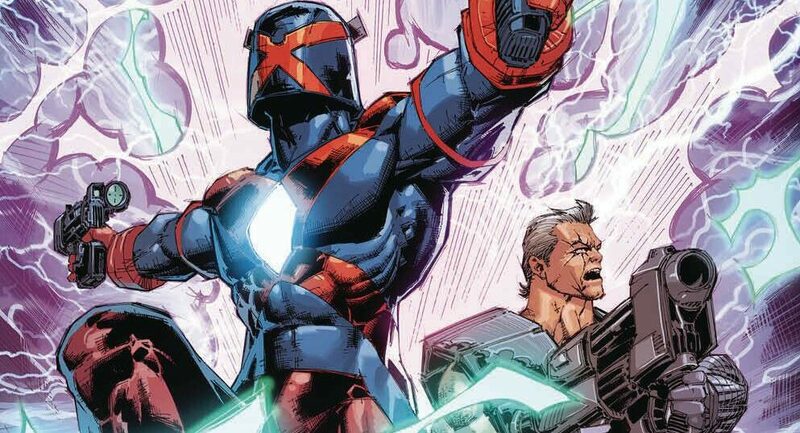 Marvel Comics Universe & Major X Spoilers: Rob Liefeld Teases New Uncanny X-Men Series Including The X-istence?! 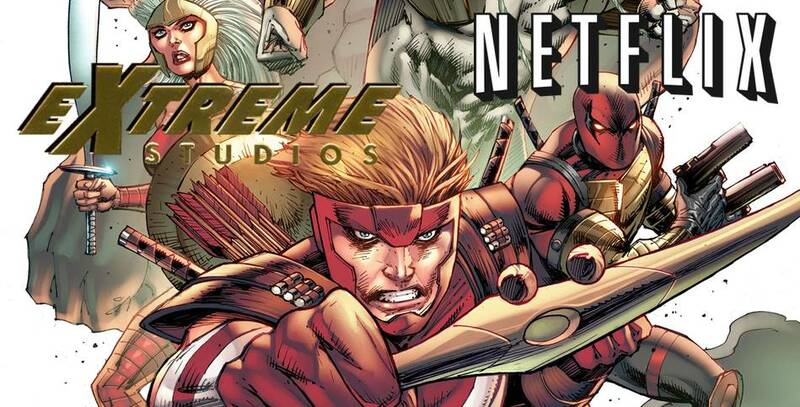 Image Co-Founder & Marvel Alumnus Whilce Portacio On Board! 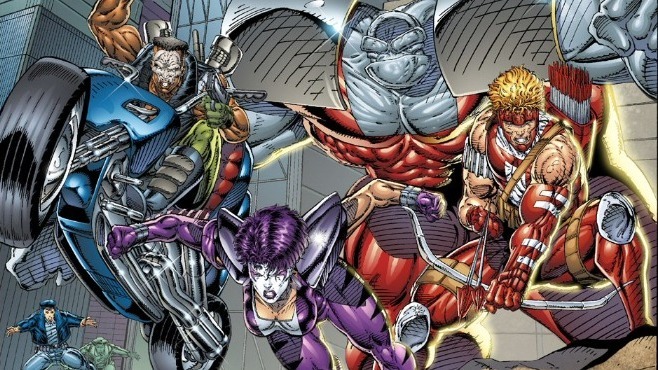 Marvel Comics Legacy Spoilers: Rob Liefeld Expands X-Force Mythology With Shatterstorm In Deadpool Badder Blood?! NYCC 2017 & Image Comics Spoilers: Bloodstrike Returns! 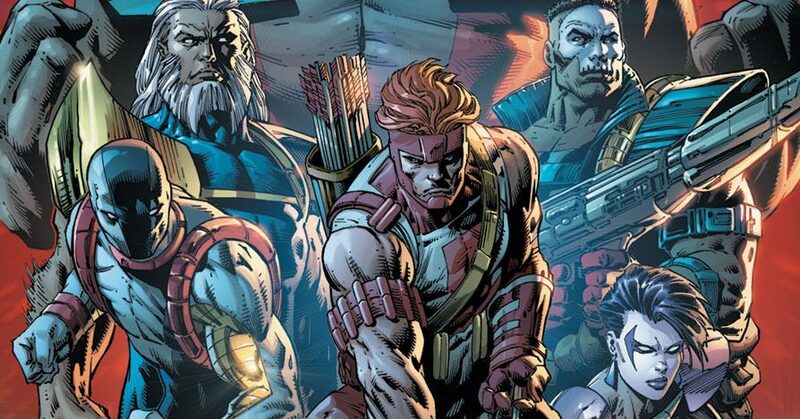 Joins Youngblood As Brigarde Remains MIA… For Now! 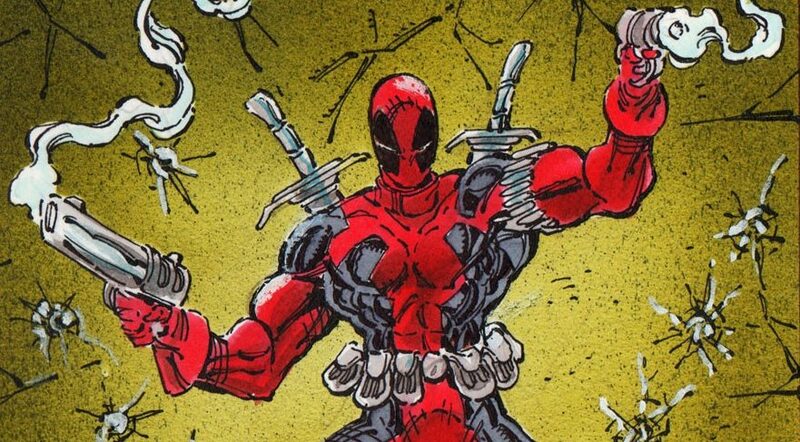 SDCC 2017 & Image Comics Spoilers: Weird First Name For Image Comics, Who Is Responsible For Rob Liefeld’s Big Break At DC Comics & Why’d Marvel Agree To X-Force? What Is Extreme War? 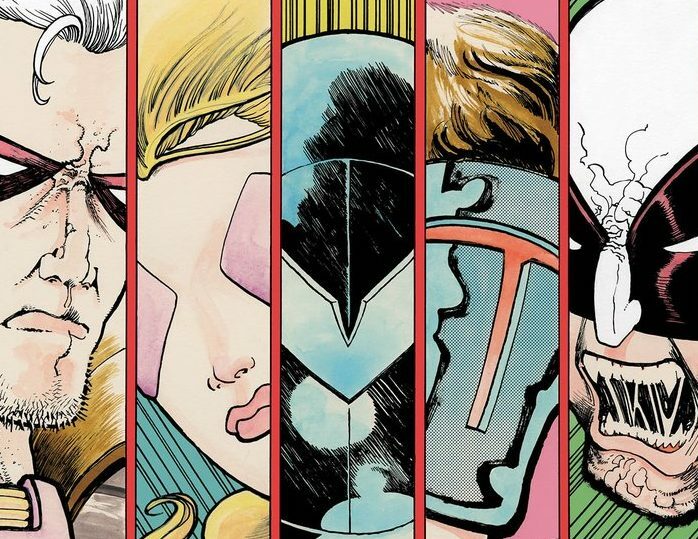 Deadpool, Cable & Youngblood Creator Rob Liefeld To Bring Dave Cockrum’s Futurians To Comics, Cartoons, Toys, Film & TV! Image Comics Plans Big 2017 For 25th Anniversary! First Up Are Spoilers For Youngblood! 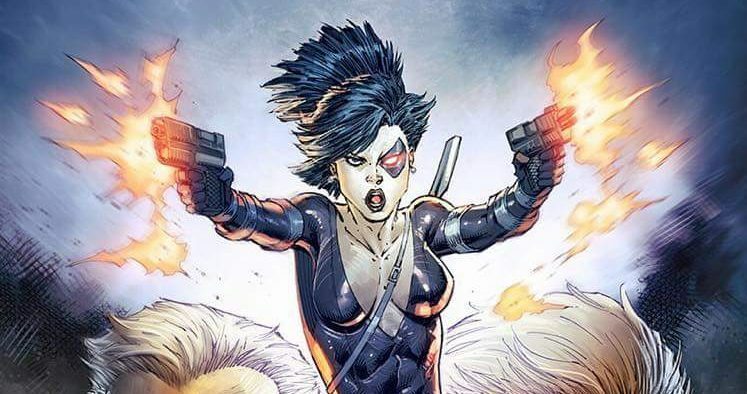 Comics professionals Rob Liefeld and Tim Seeley also chime in. 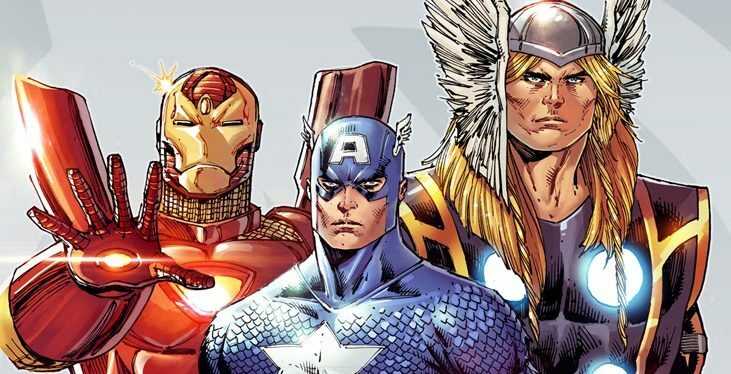 The Nexus crew brings you their guilty pleasures in the world of comics. Does the book stand the test of time? 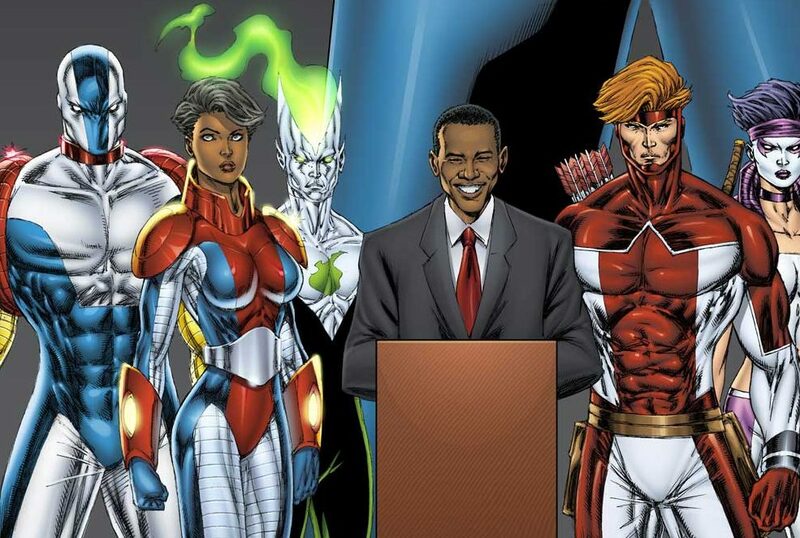 How Grant Morrison and Rob Liefeld leaving DC is a harbinger of a better future for the medium as a whole.